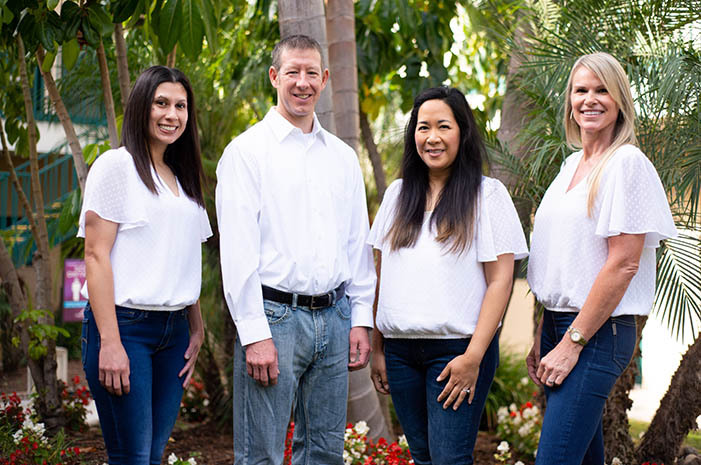 At Craig Kubina, DDS your La Mesa dentist, we offer a wide variety of services to facilitate reaching the ideal goal that each patient has set for themselves. Every individual in our office is unique with respect to their oral health and ideals. We are happy to help each person achieve what it is they are after whether that be a simple cleaning and exam, an emergency situation, any array of cosmetic services or restoring a neglected mouth back to a healthy & functional state. 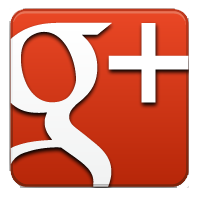 Click on the links below to learn more about some of the services we offer.